Posted on September 25, 2017, in Blog. Bookmark the permalink. 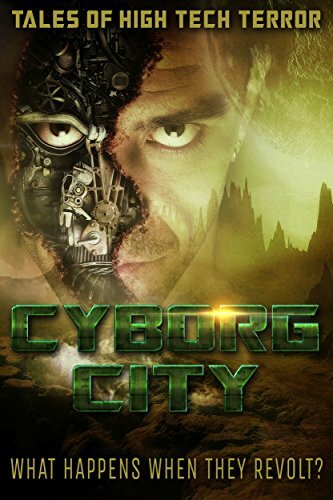 Comments Off on “Take the Shilling” in CYBORG CITY ebook bundle – preorder now – on sale September 29, 2017.